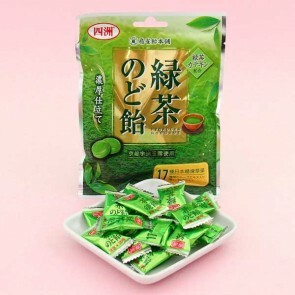 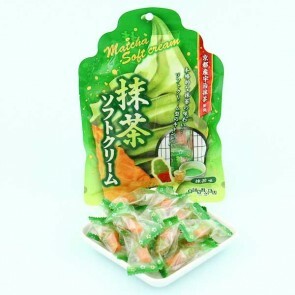 Senjaku is a Japanese Candy Manufacturer. 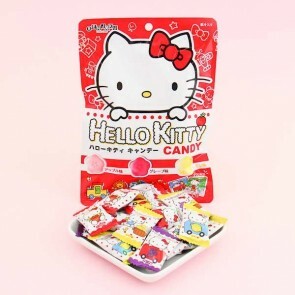 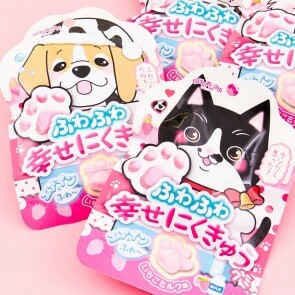 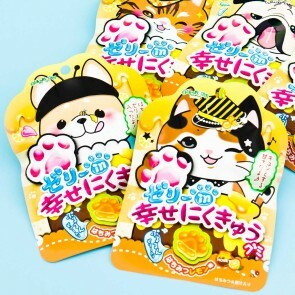 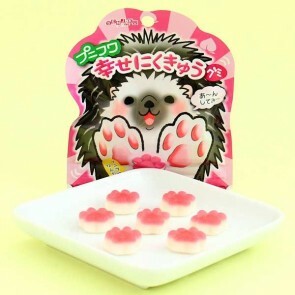 They make irresistible Gummy Candies, hard candies and other exciting treats! 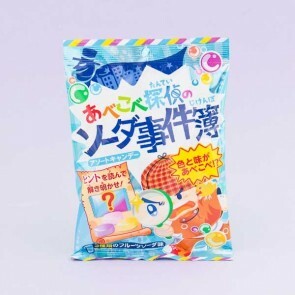 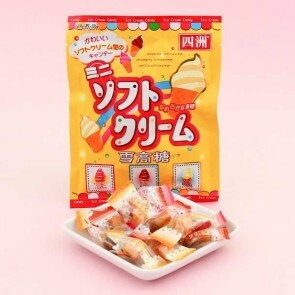 Have you tried the delicious Nikukyu or perhaps the Hiyasyuwa candies? 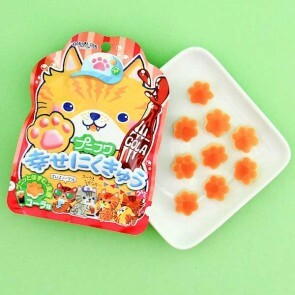 The popular Japanese soda drink Ramune flavor is also not to be missed!